G.M. 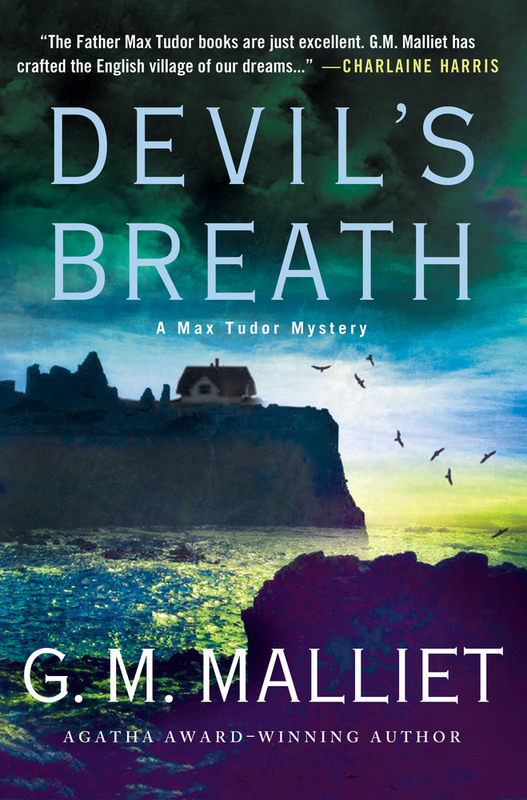 Malliet is the author of the Max Tudor novels Wicked Autumn, A Fatal Winter, Pagan Spring, A Demon Summer, and The Haunted Season. 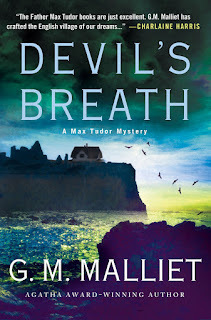 The latest book in the series is Devil's Breath. I am a great re-reader of books. 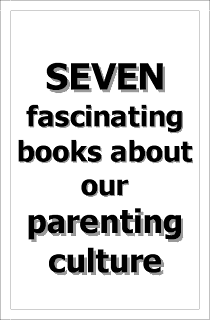 It takes a long time for any book to come to my attention but when it does and I love it, I will go back and back over it. It think I'm hoping talent is contagious. Tana French has this affect on me, for one. Agatha Christie, for another. Right now I'm rereading Wolf Hall. A book I loved so much we renamed our house to match Seymour's and attached a little plaque out front. It is meant as a joke of course. It confused the mail and delivery and GPS services so much we had to stop using it as part of our official address. Anyway, why do I love Wolf Hall? Because Hilary Mantel has managed to achieve what many writers of history fail at. She puts you right there, back in time. Seeing the world the way a man of the world in the 1500s would see it. I've no doubt she got it right. "The faint push and pull of the ocean is steady and insistent as his own heartbeat." 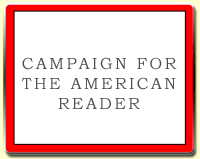 Visit G. M. Malliet's website, blog, Facebook page, and Twitter perch. The Page 69 Test: A Fatal Winter. The Page 69 Test: The Haunted Season.